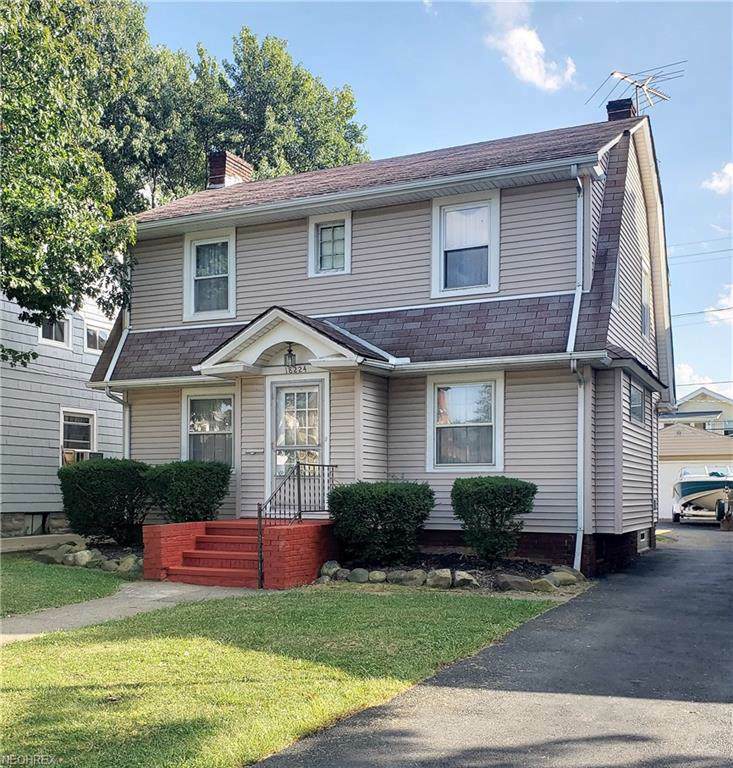 Beautiful colonial featuring 3 beds and 2 baths just a few streets from Lake Erie! 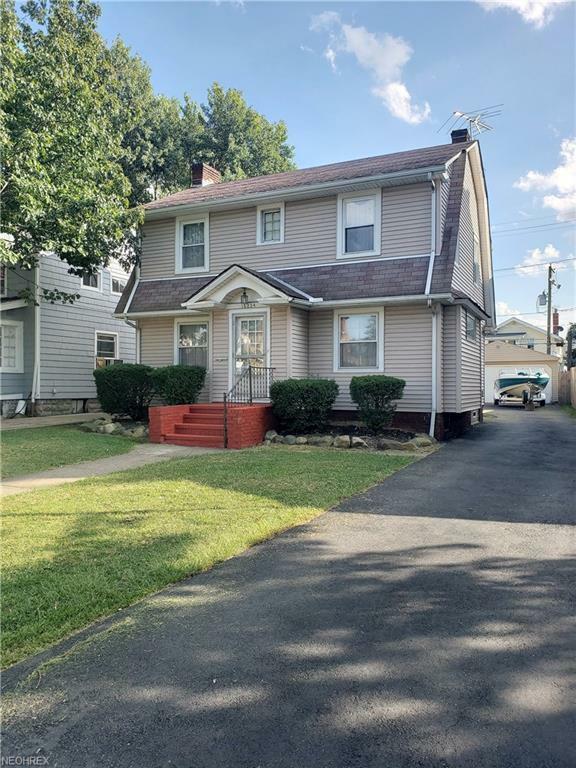 You will love the hardwood floors and original wood trim throughout the living room, dining room, and in-home bar/office! Living room fireplace has an impressive mantle with built in glass cabinets on either side. Large eat-in kitchen leads to back deck and spacious yard. Maintenance-free vinyl exterior, some newer windows, updated electrical, and newer hot water tank. 2 car garage with remote opener. Driveway was completely repaved last year. Welcome home!